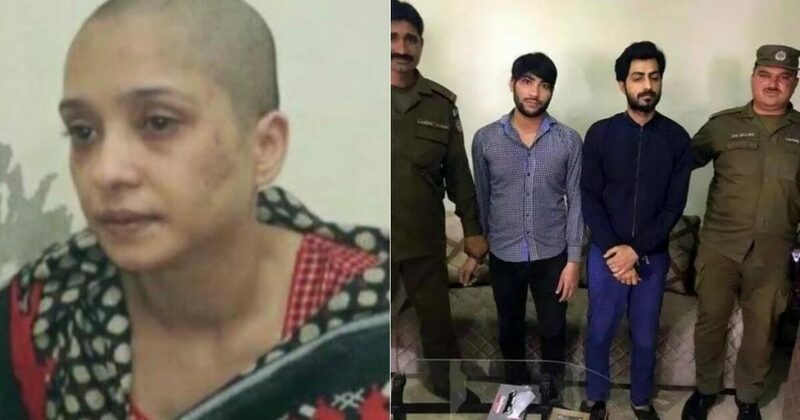 Power Of Social Media Puts Lahori Husband Who Shaved His Wife’s Head Behind Bars And This Is A Victory! 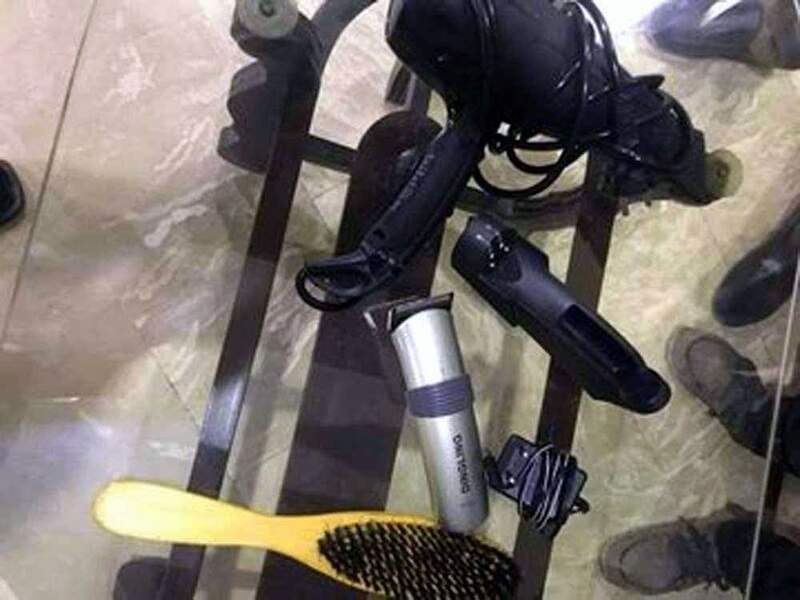 Yesterday, a video went viral on social media in which a wife was blaming her husband of striking and shaving her head. According to the details, Asma Aziz got married to Mian Faisal four years ago by her own choice and he used to take care and love her a lot. But then Faisal’s behavior changed towards her. 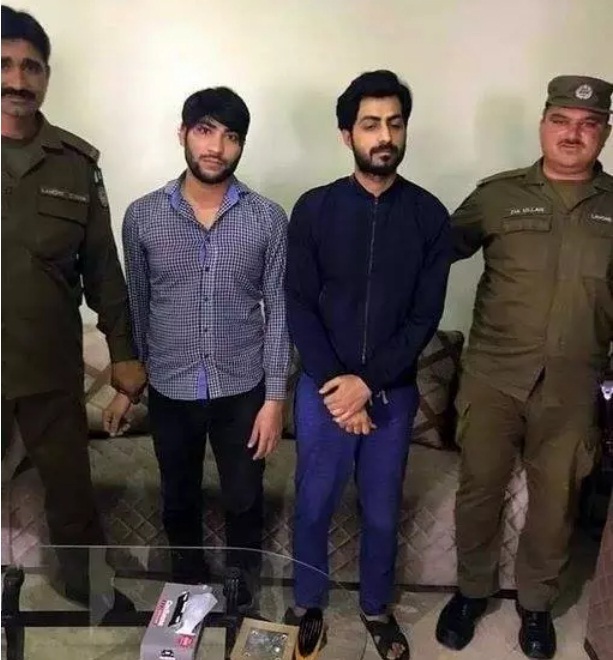 Asma told in the video that her husband started striking her while under the influence of liquor and he also regularly invited his indecent friends to their house for the party. Asma Aziz said that it was a similar party her husband arranged at their home when he came to her and asked to dance in front of his friends. On her refusal, Faisal got angry and asked his servants in the house to hold her so he could cut her hair and burn them. After which he took her clothes off and beat her with pipes. Asma somehow managed to escape the house the next morning and when she reached the police station, they asked her for money to register her complaint! In the video, Asma appealed to the public for help as she said that her parents were dead and she has no one to stand by her. Here Is What Asma Aziz Told In The Video! Punjab Police took immediate action after Asma’s video went viral on social media. Although in the video, Asma said that the police registered the FIR under irrelevant sections despite being paid a bribe at first. Asma’s lawyer said that although the police have registered a case against the husband, they did not add relevant sections to benefit him. 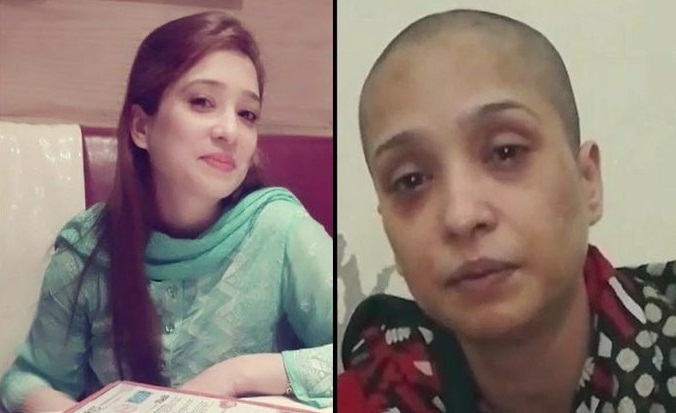 People on social media are sharing Asma Aziz’s story to raise voice for her and it seems that Punjab Police took swift action after being criticized by the public. But the question is, when will this come to an end? It is sad to know that our society doesn’t realize the importance of the rights of a woman. She is a human and she equally deserves a life free of intimidation both within and outside homes. It shouldn’t be taken lightly. For a healthy environment in our society, it is necessary to provide her stress-free atmosphere where she could feel relax without any fear.